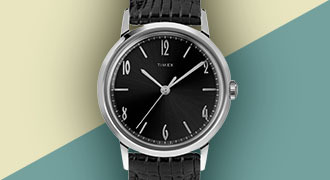 Introducing the Boyfriend Watches Collection, by Timex. These stylish, casual watches for women are designed to wear large, giving you the confident and edgy style you've been looking for in wrist-wear items. 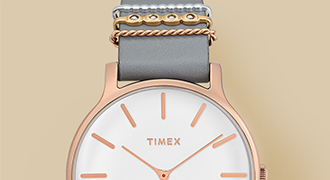 Shop Timex online today!